LunarEpics pick up on the look. 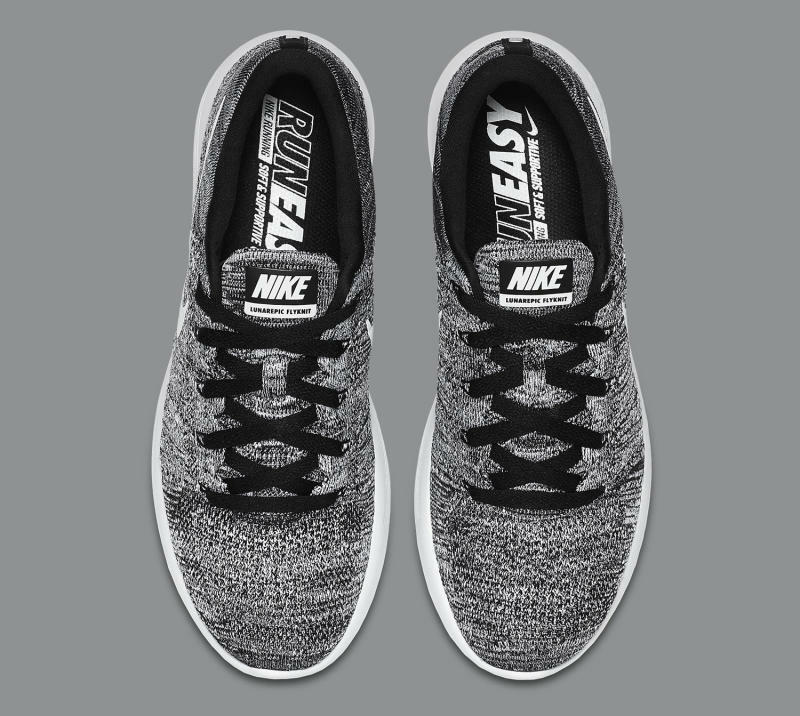 While it's arguably not as popular yet as the "Multicolor" look, the "Oreo" look on Flyknits has quickly become a staple of the line. 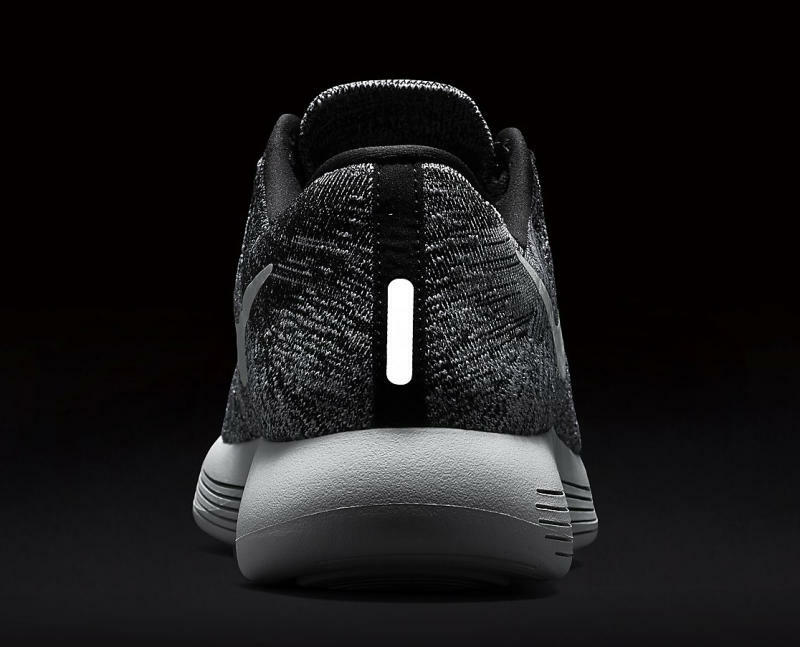 Here, the grey and black mixture touches down on one of Nike's most recent Flyknit silhouettes, the LunarEpic Low. 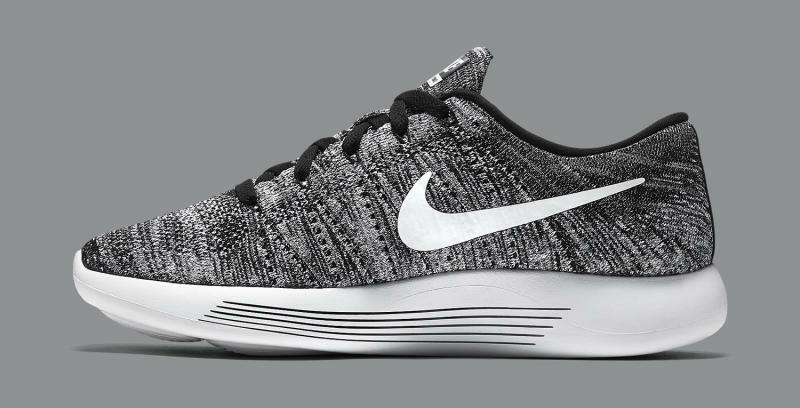 The shoe doesn't have a following like the Flyknit Racer does and thus might not be as coveted as other "Oreo" Flyknits, but colorways like this and the "Unlimited" can certainly help it get there. 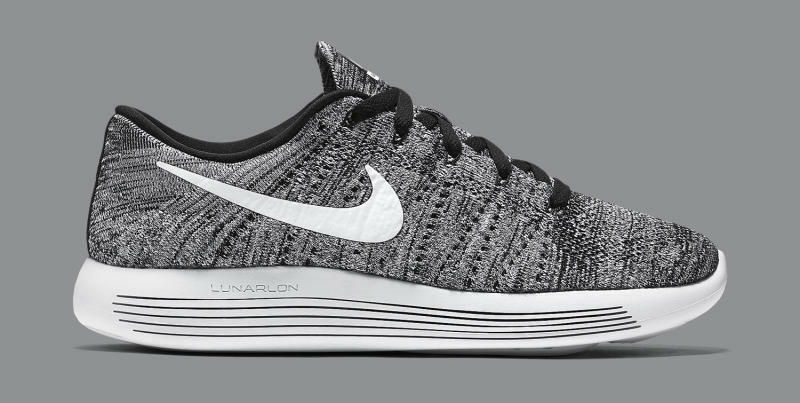 For now, it looks like this LunarEpic Flyknit Low is set to officially release in the U.S. on Aug. 4. Ahead of that, the shoes are already arriving at retailers in Europe. 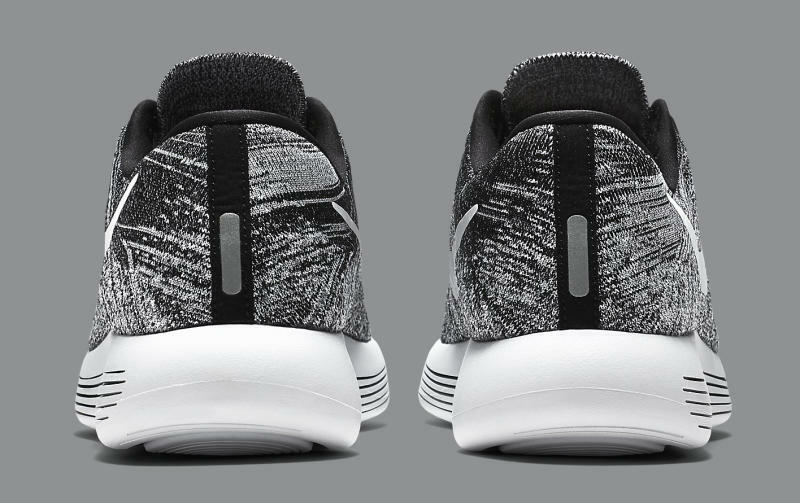 Nike LunarEpic Flyknit Low "Oreo"